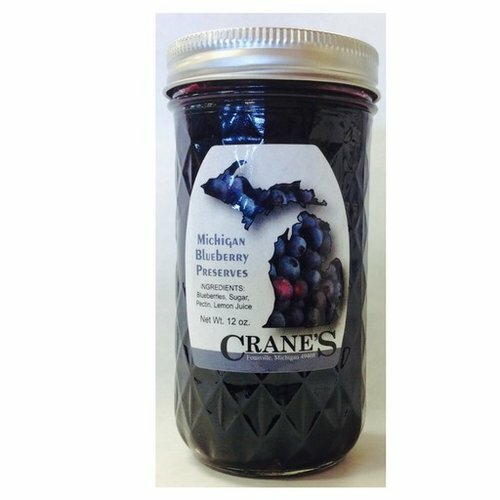 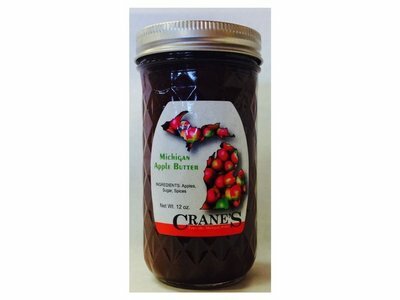 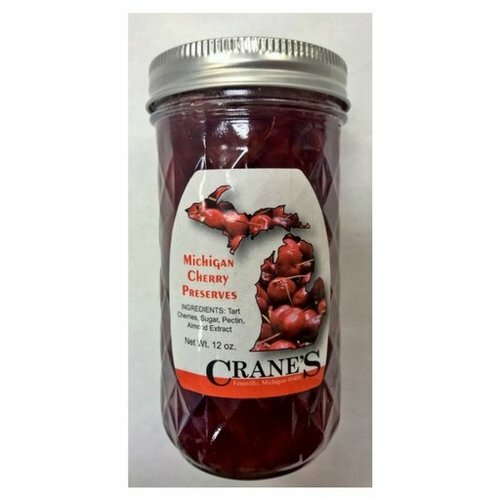 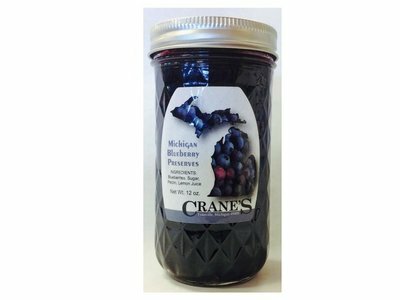 Crane's of Fennville Michigan Apple Butter. 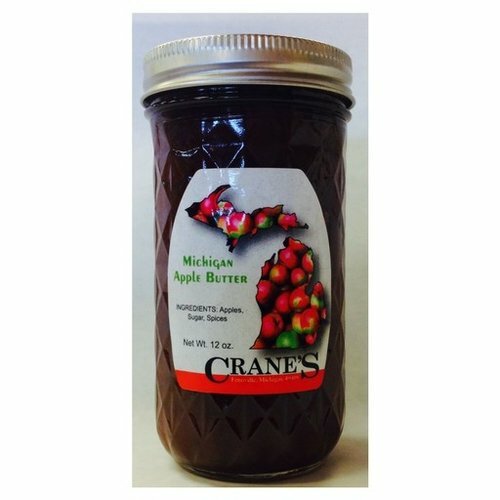 _x000D_Ingredients: Apples, Sugar, Spices. 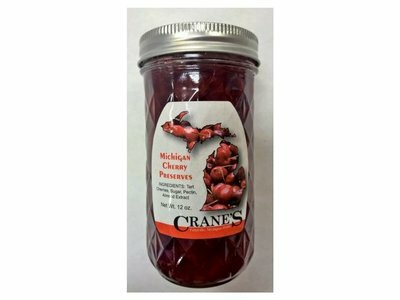 Straight from Crane's of Fennville Michigan. 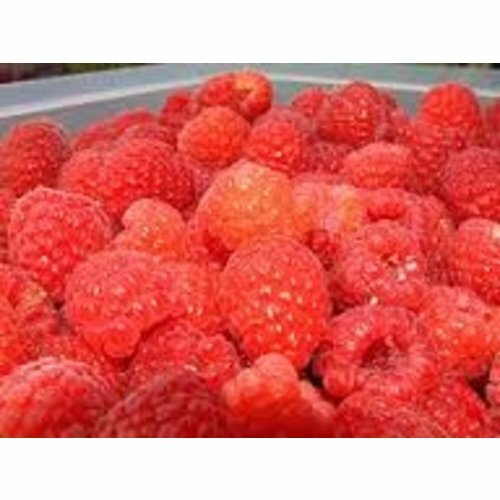 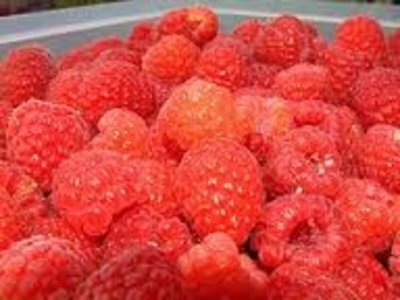 Red Raspberry Preserves_x000D_Ingredients: Red Raspberries, Sugar, Lemon juice.